Imagine this: you are playing an amazing game with a well thought-out plot and perfect characters. You’ve tried so hard to get the best shiny sword that skyrocketed your stats to beyond the imaginable limits. You are on a quest. On your way to the epic win in a battle with the worst enemy in the game. And suddenly you get a reward. Just a badge. The badge says: “It’s nice to have you here. You get the badge of a player”. But you continue the mission and notice a bar. This bar is half-full. What’s this bar about? You’ve never seen this before. And then you get a huge text right in the middle of the screen saying that 1000 other players have already earned an amazing reward, and you are just steps away from it. It’s here, just fill this bar that appeared earlier with energy and get the reward. Would you be confused? I would guess so. You will probably start questioning why you need all this stuff in the first place. You don’t want a reward, and you don’t want to fill any bars. You just want to accomplish the mission… But guess what? There’s no mission until you get the reward. And you cannot use the sword you’ve earned. Now, instead of being excited, you are confused and annoyed with all these unnecessary restrictions. How likely will you play this game again? You may even experience a “rage quit” and forget about it for good. Don’t you think it’s a bit too much to gamify games? Yes, I’m going to talk about gamification. And before others roll their eyes because it’s so obvious, I need to say something. The popularity of gamification and its use in different areas have been reaching a plateau stage. You will still hear the buzz, but it’s getting less obvious. First appearing as a functional term in 2008, the popularity of gamification grew rapidly in the period between 2010 and 2012. Today, 10 years later, it is still a great topic to discuss concerning UX and UX design. Many gamification experts sometimes simplify the term to just “game design”. And you cannot blame them. Just look at the rows of unsuccessful implementations taking their toll on people’s attitudes. Mind you, it’s really easy to confuse them! Why? To the general audience, gamification means turning a boring and unpleasant experience (such as filing your tax return, for example, or daunting application forms) into a fun and amazing game with prominent PBLs. What are PBLs? Why are they prominent? Points, badges, leaderboards are the most effective (and recognizable) game elements ever designed. In the worst cases, gamification turns into just it – you get all the badges and rewards for stupid things. Like, clicking on ten links or logging in for the fifth time, or something. These gamification practices make users feel stupid and rather annoyed. If you want to explore the topic in more details, there are several approaches and paths you can choose. If you want to see the system from psychology side and human-cented behavior, you’ll be glad to know Yu-kai Chou. 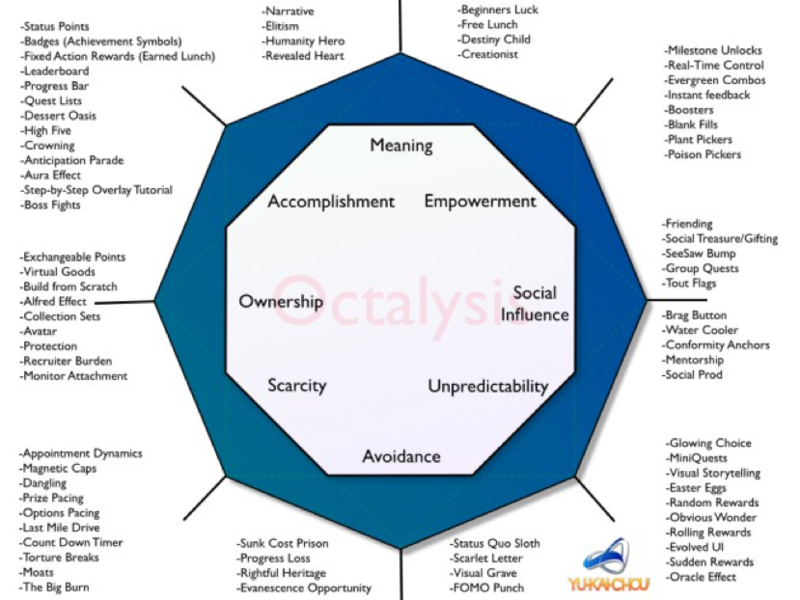 He developed a whole system, the Octalysis Framework showing the depth of gamification practices and approaches. He is one of the gamification pioneers along with Jane McGonigal. If you are into game design and games in general, that’s a great way to approach gamification, too. Jane is a game designer herself who sees games (and, what’s more interesting, players) in a new way, connecting reality and the imaginary world. Although she doesn’t consider herself a gamification practitioner, her book “Reality is Broken” is referred to by many experts in game design implementations for UX these days. «Gamification is the application of game-design elements and game principles in non-game contexts”. That’s it. Simple as it is. Good gamification is the tools to drive and sometimes change human (or user) behavior. And it includes many things: engagement, addiction, competition, etc. It’s easy to decide that if you help people compete with each other, they are more likely to engage. It’s true, people like being on top of leaderboards and get more perks than others. However, you have to be very careful here as well when constructing experience. Competition rarely leads to healthy user engagement and relationships. But what do I mean by “good” gamification? Is it possible to apply game design elements and game principles in a wrong way? Let’s find out. Do you want engaged users and happy, satisfied customers? Of course you do. You want to engage people and you want them to have fun and enjoy what they do. This formula of “fun + engagement = success” drives a lot of thought. Usually, the best gamification implementations don’t feel like gamified things at all. That’s super confusing, but there are several examples you have probably encountered in your daily life. Yes, it’s gamified, and you did not even know about it! How is that for a change? 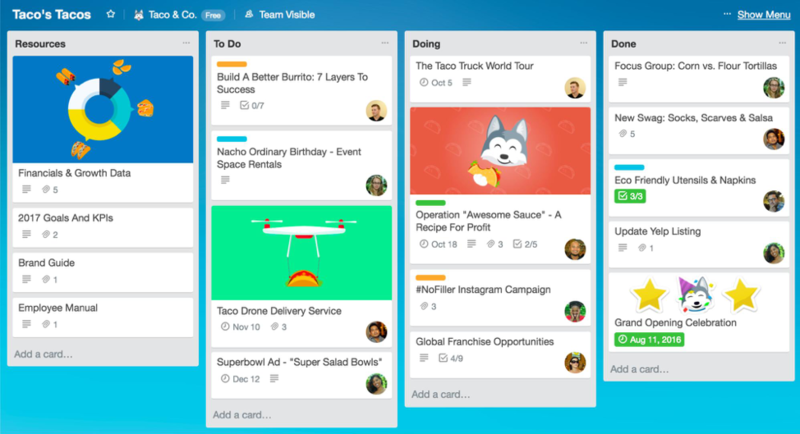 A great example of successful implementation of game mechanics for user engagement here will be Trello, which uses a Kanban-like way of dealing with your daily tasks. Do you use Trello for your personal purposes? You can use Trello for this or manage tons of complex projects, you will still have fun doing what you do. There is a great deal of project management software. Shiny, smart, simple, complicated, doing a lot of work for you and all… But to some people managing tasks is a hell of a deal. Instead of turning it into a terrifying process of sorting out “due in two hours” and “past deadline” items, you have fun with cards, which you can drag and drop. It does feel like a real board with sticky-notes, and at the same time, it’s not. The concept here is simple – you can use as many colors, themes and pleasant aesthetic elements as you wish, which helps to have your work done. You will be satisfied with the process, no matter how difficult, challenging or demanding it is now. Trello has a good gamification implementation, with subtle, almost invisible, game elements which help you deal with your tasks and achieve your goals. It doesn’t just give you badges and points; the way you operate the tasks is itself the game. You feel and see the progress within the process. Surprised yet? There’s something else you have probably heard. Kickstarter is another thing to look up to in terms of well-placed game elements. If you have ever run a campaign on Kickstarter or participated in one, you know precisely how it works. If not: you have a project, which needs financial support from other followers and users. The obvious game element here is the bar showing the progress of donations as well as informing you how much is needed to accomplish the goal. They can see the difference their donation/contribution makes. Usually you would use a progress bar to drive competition among users. However, it’s not the case on Kickstarter. You compete here, yes. But you probably compete with yourself more than with anybody else. The whole process of getting followers and supporters is a challenge – yes. But it’s not because of this bar. There’s no comparison in running campaigns. Nobody’s bragging how much more money they’ve collected on Kickstarted. Sure, they can do this on their personal pages on social media. But this is not the point of Kickstarter’s strategy and the implemented progress bar. It helps you achieve your goal, and it visualizes the contribution of and the impact from other people – your followers, supporters, and fans. The best gamification is, again, the one you cannot see. If you ever have to deal with makeup in your life, you know that the best makeup is invisible. It feels like you haven’t done anything, but it’s there. It’s like ghost design, but in a less creepy way if you think about it. If you are bombarded too much with game design elements in a simple game, you will inevitably quit. Game design shapes and forms your behavior as a player (character) in an imaginary world. Game design makes the rules for your actions and abilities. Well-designed games engage you and hook you for days and sometimes weeks, or even months. Gamification does the same for UX if it’s done right! However, you may not want users to come back to your product or service voluntarily. You want them to be hooked, excited and checking their statuses every minute. Evil you. That’s what people do with their social media accounts and mobile games like Candy Crush, right? In an episode on UX Podcast, there was a great joke about making people addicted to filing their taxes. You see, the piece of software for filing taxes is so beautiful, engaging and cool, that you cannot resist it and can’t wait for the date of filing the taxes. Although it’s a joke, it’s still a good idea to go beyond traditional engagement and provide something more for your users to hook them – a challenge and a mission. If you look at the Octalysis Framework, for example, you will see it as a part of Greater Meaning on the top of the scheme. I honestly don’t know what you have to do to make people addicted to tax filing software, but I know a great example of a thoughtful use of gamification with a mission and challenge. The thing is called Waze. Have you heard of Waze? Waze is a simple navigation software where users are in charge of sending their data in order to create accurate maps, stats on traffic and other events that happen to car commuters and travelers daily. Nobody’s awarded a badge for accomplishing one or another mission. How is that supposed to work, you think? The main idea was to provide users with great and accurate information on traffic and roads. The only way to do this is to make people as engaged in the process as possible. Do you know people’s attitude to bugs in software? How much more likely they would stop using something because it’s working badly? With an abundance of different apps, it’s easy to find a substitute. You know what? There were moments (and very frequent ones) when Waze would show the wrong direction. Or provided users with wrong data. Imagine that you are on the way to an important meeting but the GPS software you use shows you the wrong way… However, instead of deleting it with annoyance and rating it with 1 star in GooglePlay or AppStore, people would act differently. They wouldn’t blame software for that, just the opposite! And more importantly, they were eager to improve the quality themselves. Why does it work? It’s simple. Apart from the pleasant process of doing their daily tasks using a piece of software (engagement), users navigate their journey and plan trips, sending accurate data about locations and help each other deal with traffic jams and collapses (challenge and mission). 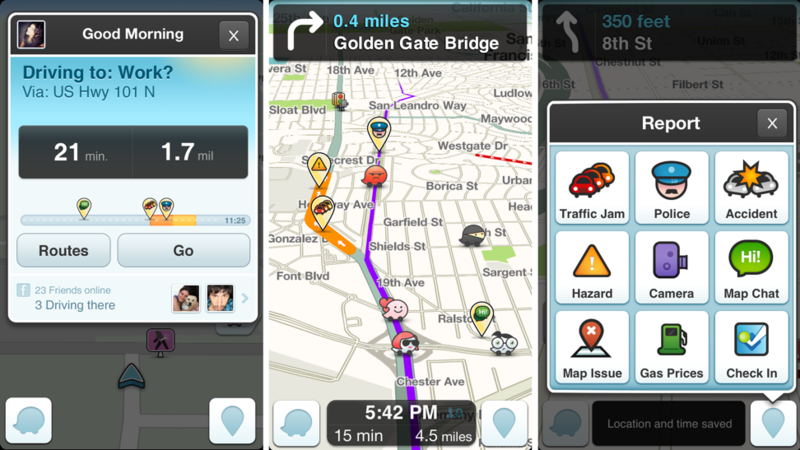 Waze provided users with greater meaning! Much more than they are and their daily chores. Are users happy with the app and do they have a great user experience? Oh, yeah, they do. Do they want to check on it once in a while? Obviously. More importantly, for the roads to be clean and tidy, there’s a need to be online almost all the time. Data is crucial for others! Here comes the clear distinction between using leader boards and progress bars and something more – mission and challenge. There’s much more you can add in terms of gamification when you develop an piece of software that people will use on a daily basis. Just look at the Octalysis Framework! You can balance and adjust different strings of humor behavior, hook them with greater meaning or just social influence of avoidance. But you need to think about it carefully, and maybe even test how your product fits into the framework. And if you see that there’s no good approach for you to use gamification, maybe it’s better to say no? Poorly placed gamification is even worse than no game elements at all. As it turns out, some people think that if they don’t apply game design elements or don’t gamify their app or service, it will flop. Statistically, there are about 90 billion mobile app downloads for both Android and iOS in 2016. 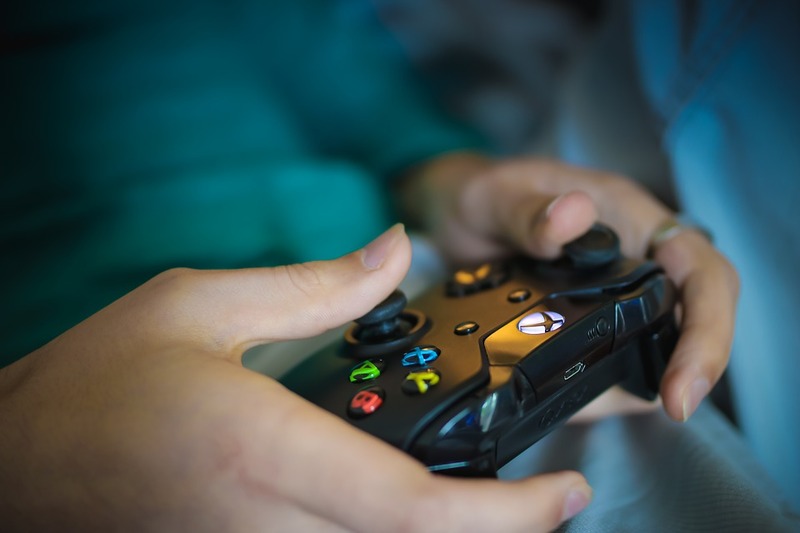 If you think that to be a step ahead of your competitors and rivals, you need to add gamification and game design elements, it’s just simply not true. There’s a whole strategy on how to feature your app or service to make it stand out, and gamification is by far not the only remedy. If you think that it increases your chances to be noticed, think twice before you put money and time into developing a concept you did not need in the first place. Don’t fall prey to believing in a magical solution. It’s not. Even huge companies with smart marketing departments and the best talents like Google have not always been good at implementing gamification. For their news service “Google News”, they obviously wanted to encourage users to access news via their reader and even created a whole system of rewards and awards. Guess what? Nobody cared. And it’s understandable. You are just reading the news. And you are more interested in the content of the news rather than the badges or points you get for reading it. Your main purpose is to gain information. You are not going to tell your friends: “Look, I got 1000 points for reading an article on X”. Can you possibly imagine that sort of conversation? When game elements become the main purpose of creating them – they are doomed. Unless you are making a game, of course. Game elements for the sake of having game elements will never benefit you. Even Google – just think of their conversion rate and the width of the audience they have daily! – wasn’t able to make it work. Zappos’s badges are another well-known gamification failure among titans. Everyone has heard about them, and everyone knows that they just give away badges. You don’t know why, but one day you can accidentally find a badge you have been rewarded with. You’ll never know. You just get the badge, people love badges. Period. It’s the same with design. If you care only about the esthetic and don’t bother asking why you need a shiny button leading to nowhere or to a 404 page, it’s not going to work for you. With badges and rewards, you aim to encourage people to do something. You aim to influence their behavior. However, if you just give away badges for nothing, it’s actually offensive. People feel dumb when they get a reward for “10 clicks on links” or “You’ve visited 5 pages on this site”, or “Here’s the badge for newcomers”. It’s like you are talking down to them. This method can be good for kids; however, if your target audience is adults – treat them as adults. Even if you add some game elements. Gamification and UX. What to do now? It’s all about the user. The user who will use the software on a daily basis and experience everything you have prepared for her. Should you care about the feelings? Well, it’s up to you. You have probably heard of “dark patterns” used on the web to manipulate users. If you are not familiar with “dark patterns”, it can be anything. From as simple as pre-selected options when installing a software to adding “secret” products when a customer makes a purchase. Just read this 5 the most common dark patters you see probably every day. With alternatives. Don’t forget that many developers are shamed for using dark patterns to get more profit (usually) or just deceive their customers and provide the wrong experience. Gamification can become that evil, dark patter in no time if you apply it for any other reasons that your users’ best. Profit? Just fun? Just cool? Just to compete with others? But don’t be surprised if it will all go the wrong way than expected. The product is always about the user. That’s your secret sauce, a magical element for success. And here’s your shining gamification tool. Use it wisely. Oksana Ivanova is a product manager who is, instead of being a data driven geek, fascinated by cognitive processes and human behavior. 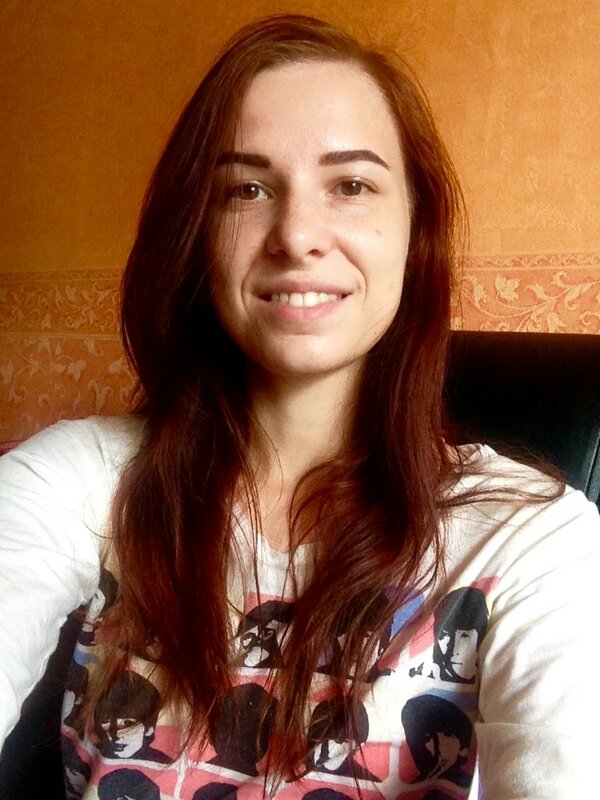 She primarily focuses on UX, gamification, online learning and educational games. Currently working as a freelance consultant and writer. Oksana has a blog on Medium and a LinkedIn page, of course.